There are currently no openings. Please check back later. 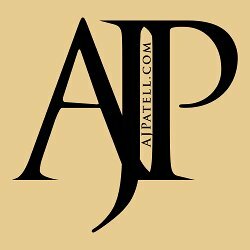 copyright 2012-2018 AJ Patell LLC.